Quieting cabin and flight deck noise, and reducing the impact of noise on communities near airports are matters of great importance to air-manufacturers and airline operators for already more than four decades. Undoubtedly, knowledge of both aeronautics and acoustics is essential for a clear understanding of any aviation noise problem. Such understanding is a necessary prerequisite to the control of interior and exterior noise. 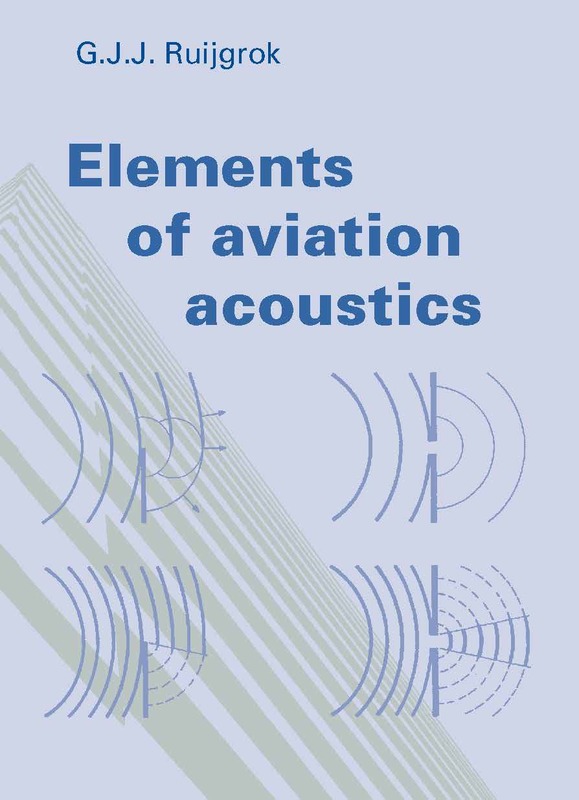 In view of the importance of education in dealing with noise control, this book is devoted to the branch of aerospace engineering known as aviation acoustics. The book contains twelve chapters and three appendixes which originate from an annual course on airplane noise given by the author to aerospace engineering students at Delft University of Technology (DUT). The book is intended to be useful to undergraduate students of aerospace engineering, and also to researchers and practicing engineers who wish to revive their understanding of the topic. The text assumes little or no previous knowledge of acoustics.